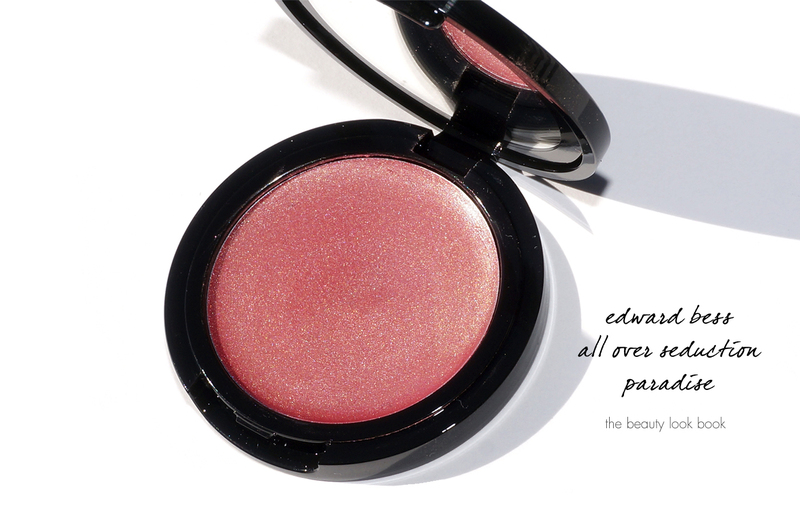 The Edward Bess All Over Seduction ($38) is hands down the best cream highlighter I have every tried and I’m thrilled to finally be able to share his newest color called Paradise which is a shimmering rose with a golden sheen. 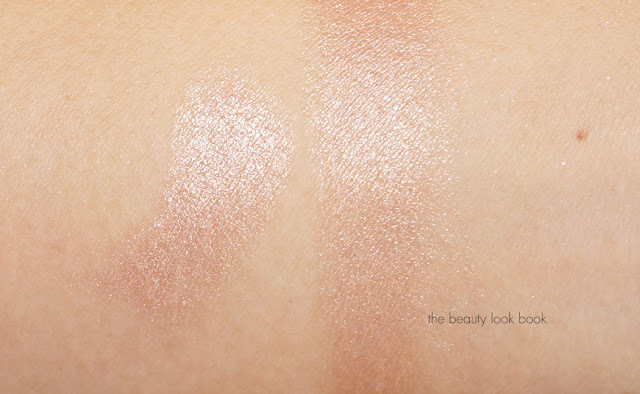 For those new to his line, the All Over Seduction is a solid cream highlighter that’s cased in a small mirrored compact. 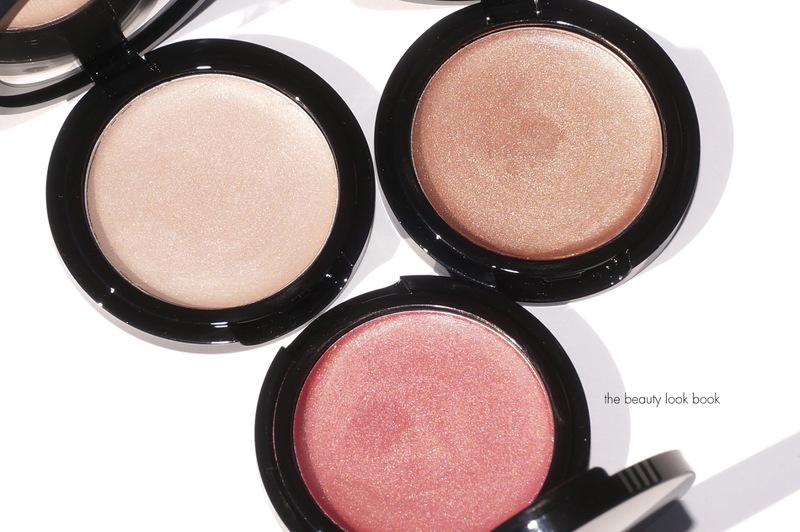 They have a natural glowy sheen that I find just perfect – not too sheer, not too sparkly and never looks greasy. 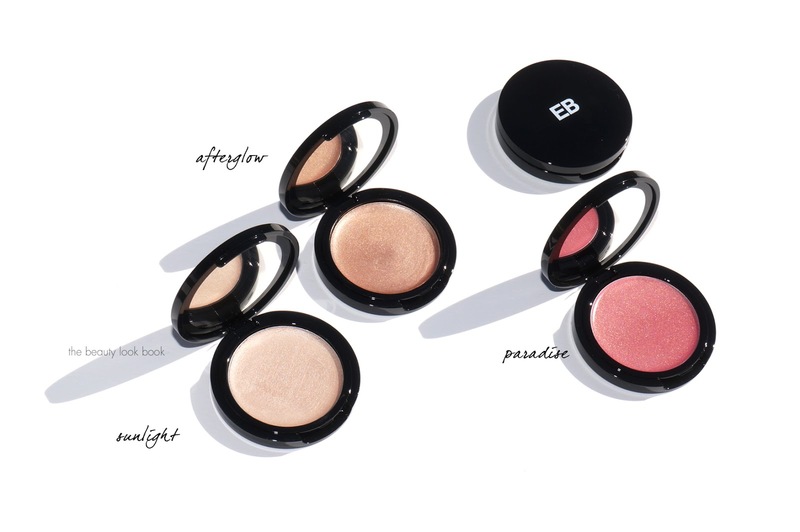 There are so many ways to use these, under blush, over powders, on the eyes – basically anywhere you want a bit of a glow. It makes the skin look fresh and naturally dewy. The two original shades are Sunlight and Afterglow – both of which have been staples in my beauty collection for years. I’ve hit pan many times. Whenever I travel I almost always bring one if not both shades with me. 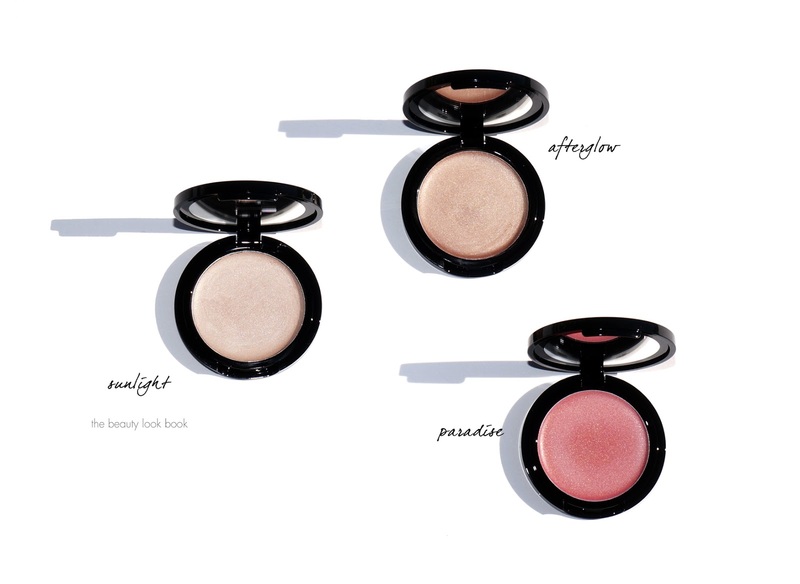 For me it just doesn’t get better than this for cream highlighters. Sunlight is the lighter option which I’d describe as a light cool-toned champagne glow. 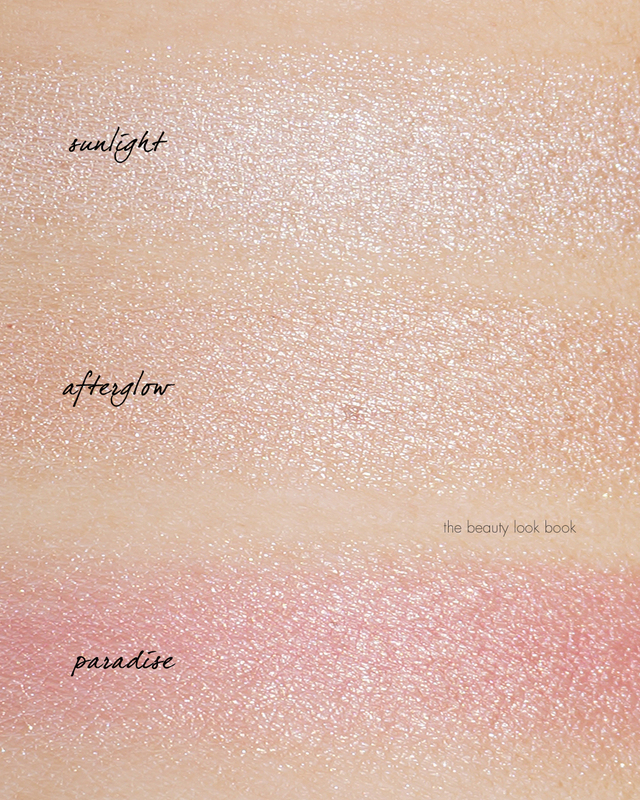 The color payoff of course will depend on how fair or deep your skin is. 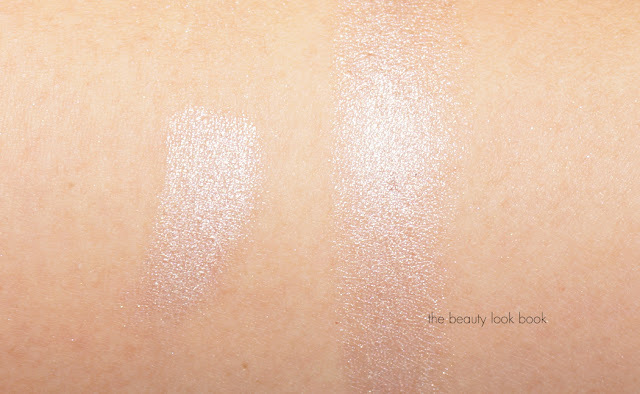 On fairer skintones I suspect this will match your natural skintone more and appear to be more of a transparent sheen. On my medium skin it definitely shows up like a lighter highlighter. 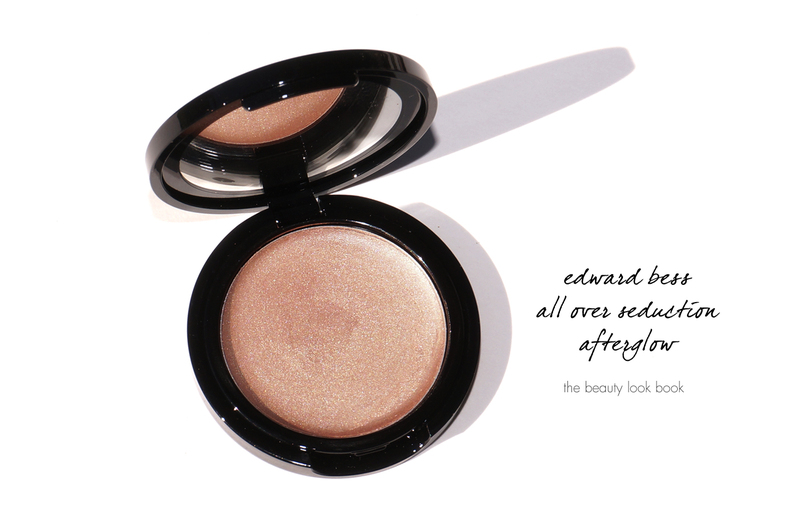 Afterglow is deeper and more of a peachy golden bronze by comparison. On my skin it gives the cheeks that natural healthy lightly sunkissed look. Not quite bronzey, but just barely. I adore this color – I wish I had a powder eyeshadow just like it because it has the perfect mix of light shimmer, bronze color and peach (MAC All That Glitters has a close effect, I like layering that color on top of the cream highlighter on the eyes). The newest color Paradise is a shimmering golden rose. It’s a highlighter so it is on the natural side just like the other two shades. 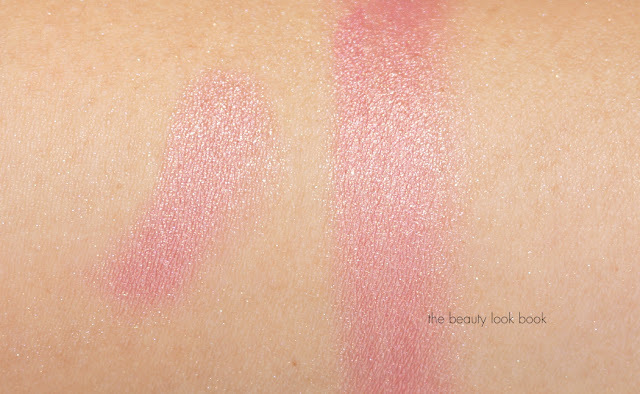 On my skin I can wear it as a very subtle blush, but it’s still a highlighter and performs as such. For more color I like layering any pink powder blush on top. 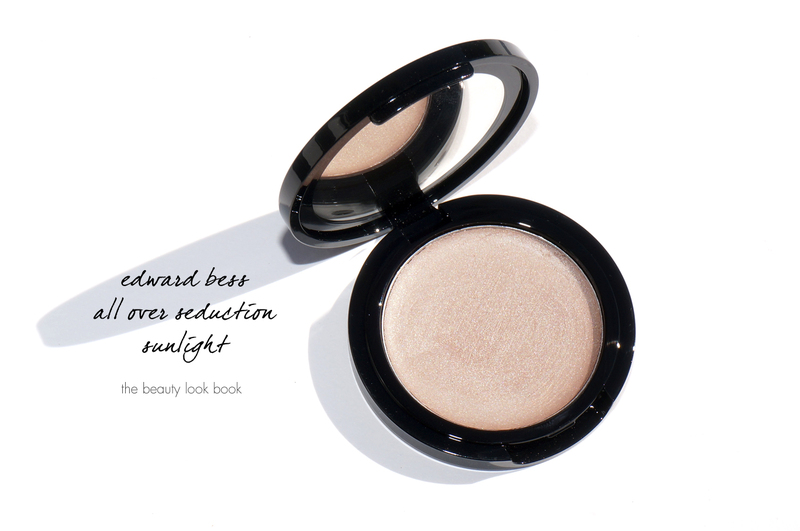 It’s great for adding a bit of warmth to the skin for that polished glowy natural look. Bottom line all three are must-haves in my book. They are perfection. 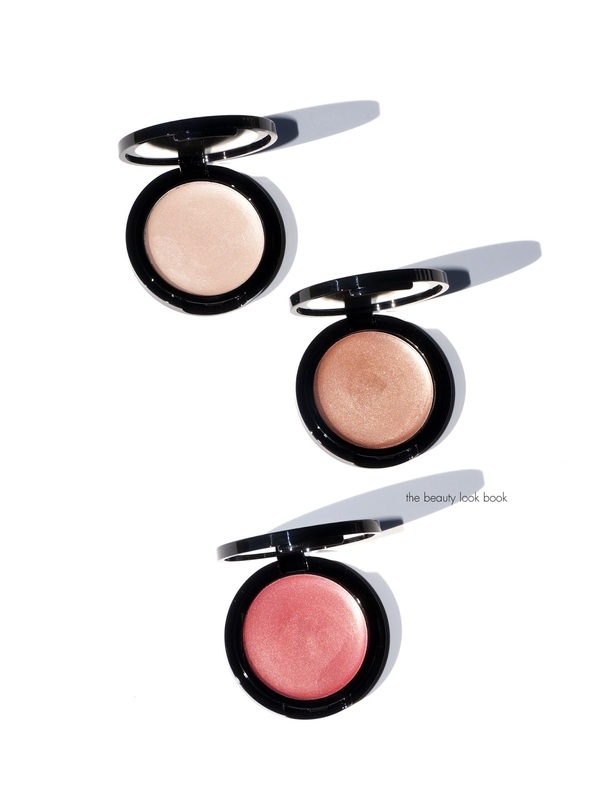 For me these are the best kind of cream highlighter to give the skin a natural youthful glow. They glide onto the skin easily, smoothly, don’t emphasize pores and they never look frosty. The All Over Seduction does have a soft fig scent like his lipsticks but it’s not overpowering or too sweet. I highly recommend checking them out. 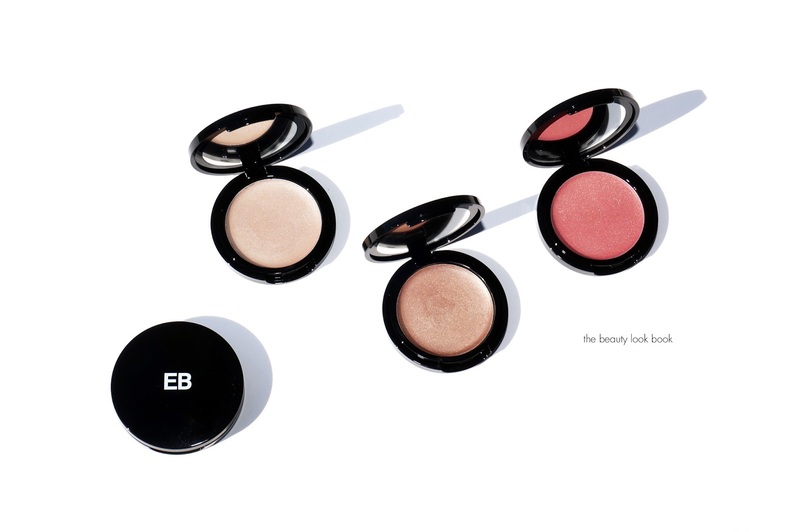 You can find the Edward Bess All Over Seduction at Neiman Marcus, Bergdorf Goodman, and online at Edward Bess. Right now Neiman Marcus has their Beauty Week Gift with Purchase Event going on – there is a department-wide gift but you might want to check out the individual brand gifts too. Have you checked these out? 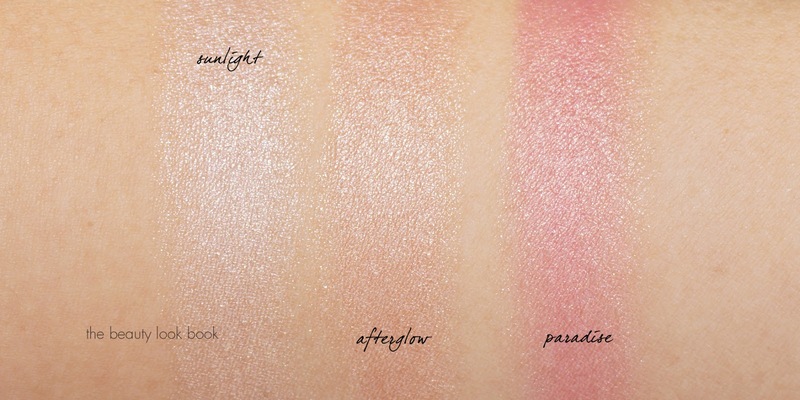 What’s your favorite cream highlighter? Paradise sent courtesy of Edward Bess for review consideration.